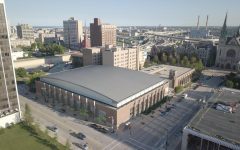 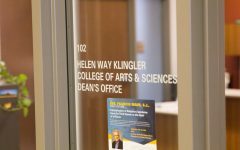 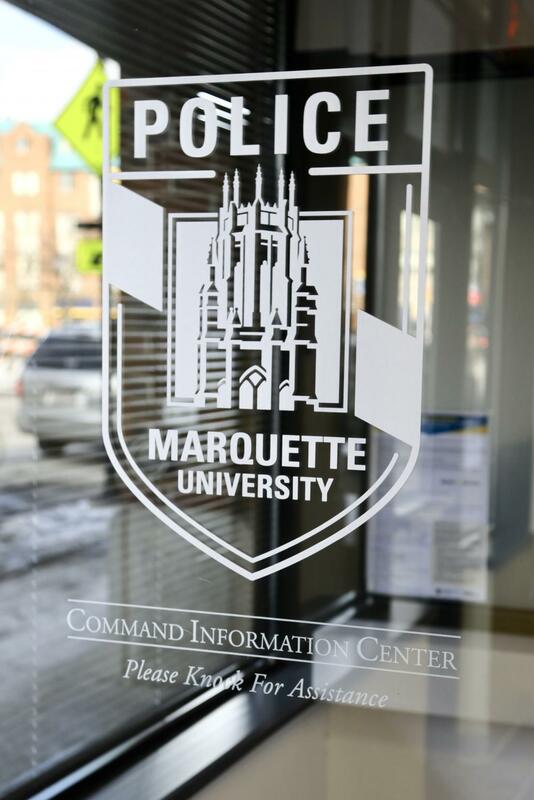 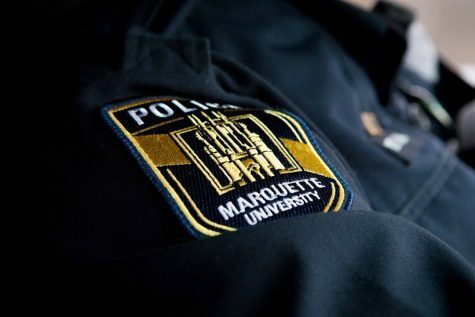 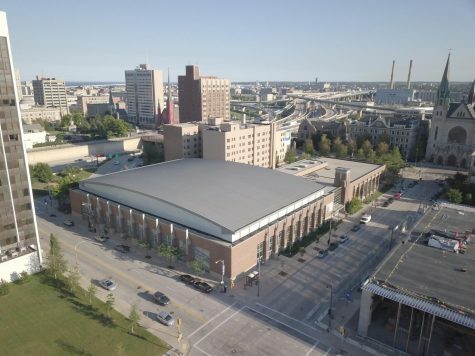 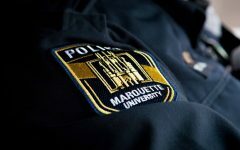 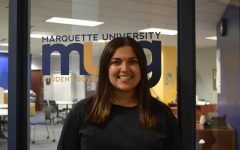 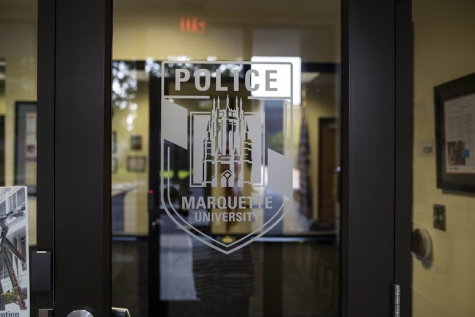 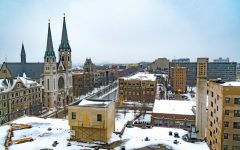 Two suspects robbed a Marquette-affiliated victim of his wallet and phone, leaving him injured. 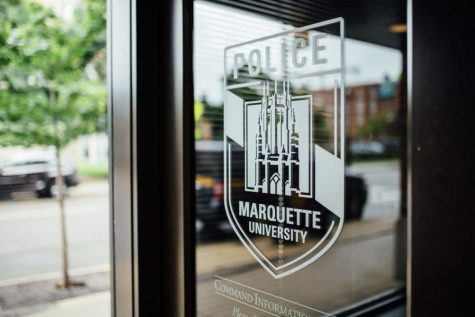 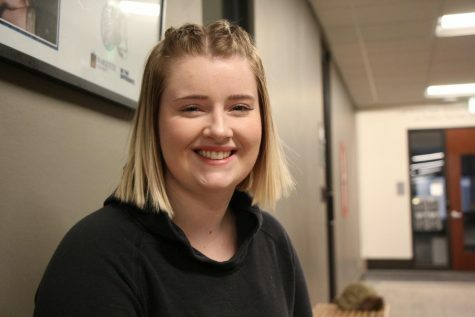 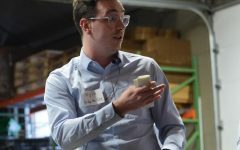 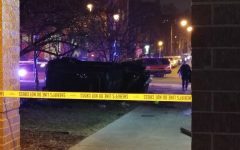 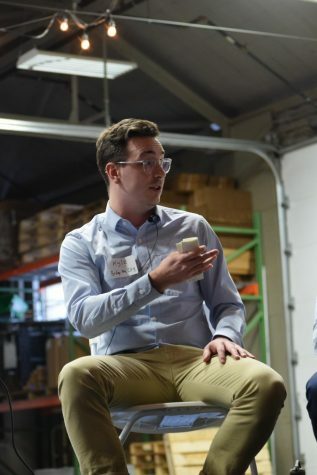 A crash occurred between a sedan and a salt truck on 16th Street and Wisconsin Avenue April 14 around 10 p.m.
MUPD responded to the scene, university spokesmen Brian Dorrington said. 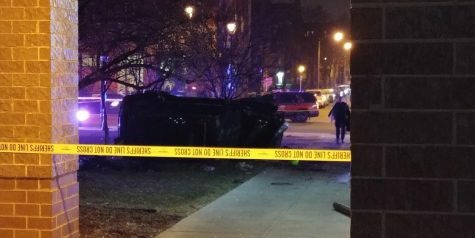 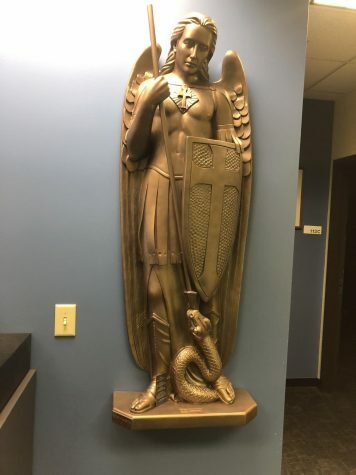 No one involved in the accident was affiliated with Marquette, and one person was taken to Aurora Sinai Medical Center for treatment.